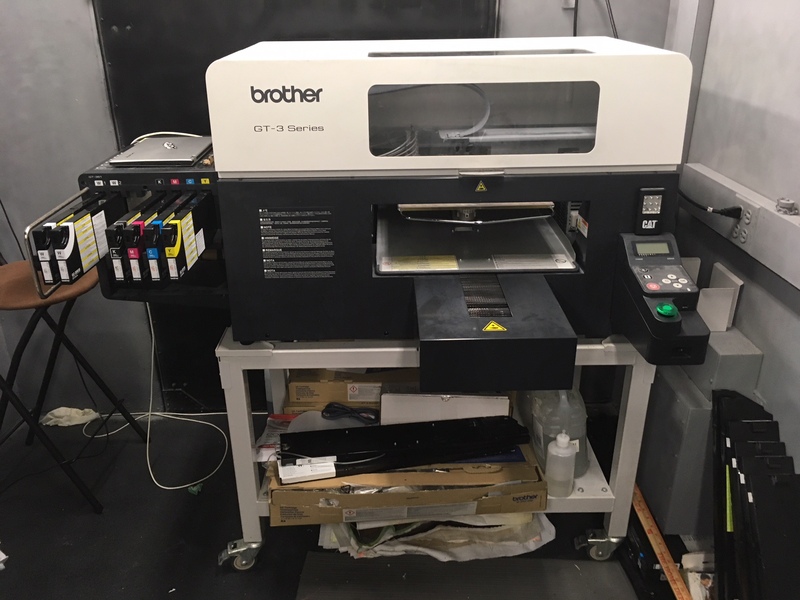 $4,900 - Brother GT-361 CMYK + 2 white print heads direct to garment printer for sale. 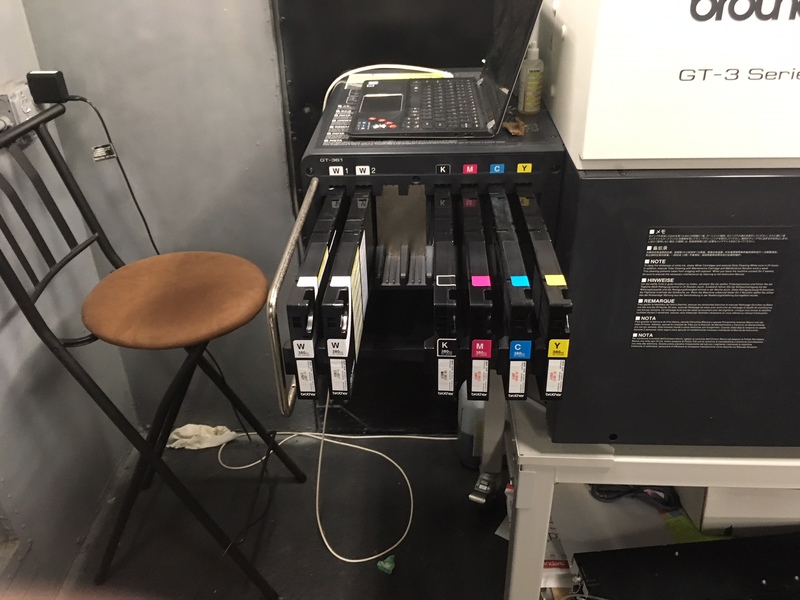 Print count 2,864. 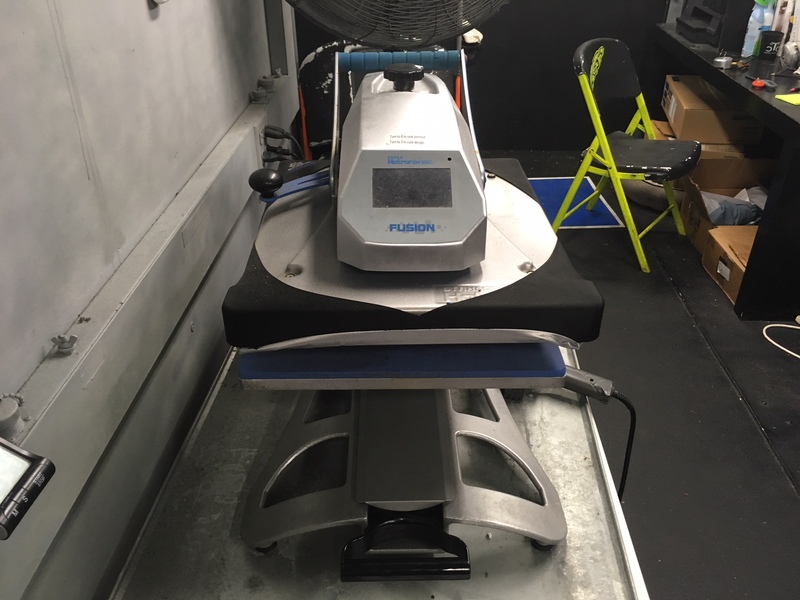 Includes one standard oversize platen 16x18, 2 heat presses (1 Hotronix) and stand. 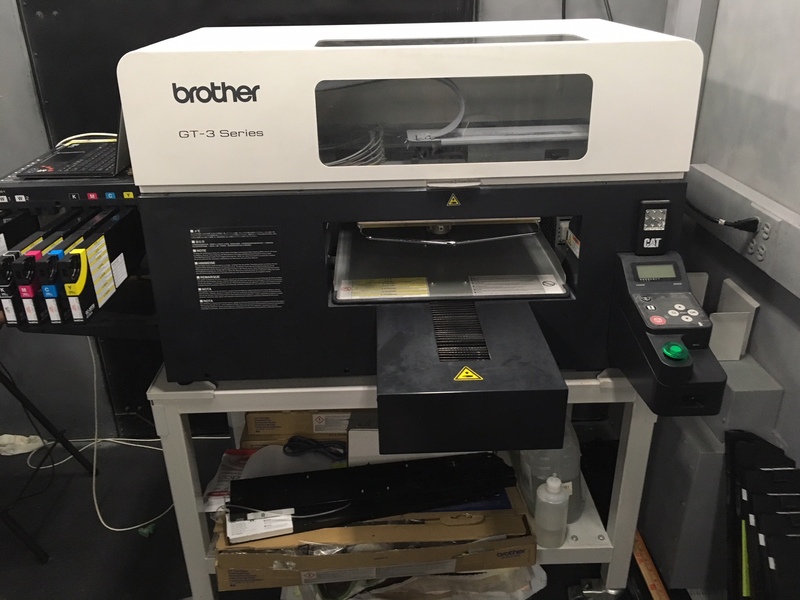 Machine purchased for a start up t-shirt business, but owner has decided to move on due to capital. Machine in good condition, but needs a service. Machine located in New Orleans, LA. Will ship at expense of buyer. Contact Adrienne at 504-909-4567 or [email address].